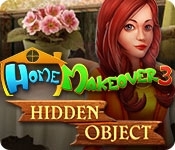 Home Makeover is back, bigger and better than ever! Emma just got back home from field trips to her Uncle's and Grandparent's house! She realizes her garden needs a serious makeover! With a little "encouragement" from the mayor, she set her heart to try something she hasn't done before: Garden Makeover! 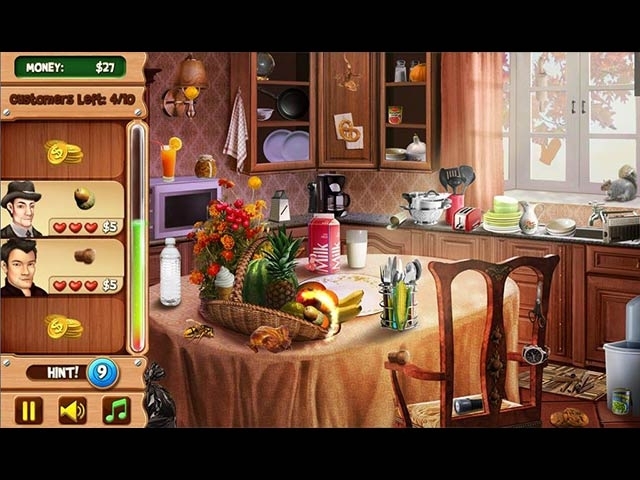 Hidden Object: Home Makeover 3 combines 3 popular game mechanics: Hidden Object, decoration and Match 3! We listened to our loyal players' feedback and made dramatic improvements for this sequel to make this the best game!